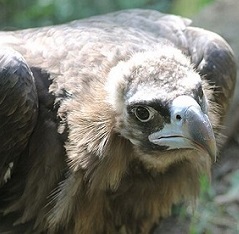 Fact: Cinereous vultures build a huge nest, as large as 8 feet wide and 7 feet deep, where they then lay 1 egg. Fact: This species excels at vocal mimicry, and its calls are varied, but the most usual are a grating rattle and a high pitched whistle. 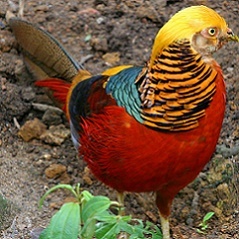 Fact: Chinese golden pheasants have been domesticated since 1740. 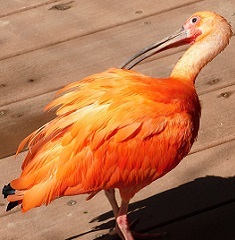 Fact: As with flamingos, the color of a scarlet ibis’ feathers can vary based on its diet. 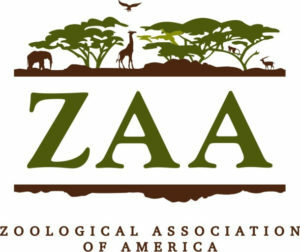 The pink, orange or red coloration comes from carotene pigments in the algae and crustaceans they eat. 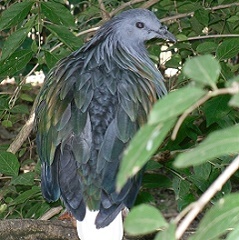 Fact: Nicobar pigeons are very nomadic, often commuting to larger islands to feed during the day. 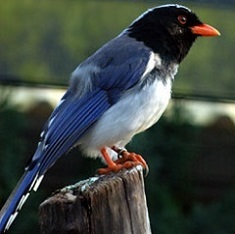 However, they typically roost and breed on islands where there are no predators or humans. 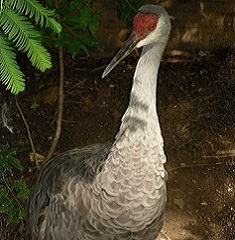 Fact: Sandhill cranes perform dancing displays that involve wing flapping, bowing and jumping and sometimes even the tossing of plants and sticks into the air.